Pitbull's greatest asset as an artist is his ability to be almost everything to almost everyone. While turning European house songs into global club gold has become his bread and butter, the Cuban-American MC early on forged close ties with the Caribbean, collaborating with dancehall artists like Mr. Vegas and soca superstar Machel Montano. 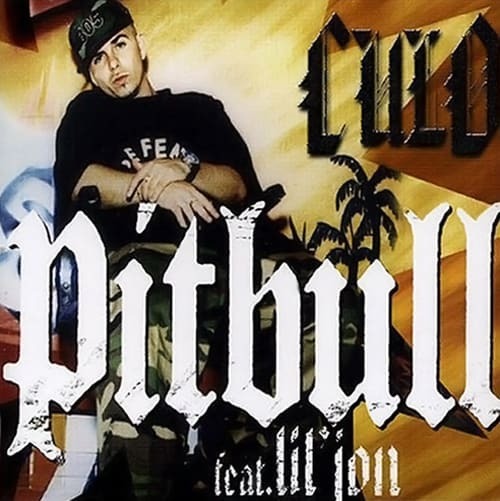 One of his first hits, '04's "Culo" credited Lil Jon and the Diaz Brothers (beatmakers Lu and Hugo, not the MMA fighters or those pesky thugs who sprayed poor Octavio during the nightclub massacre scene in Scarface) as its producers but was actually recorded on "Coolie Dance," a dancehall rhythm track by Jamaica's Cordell "Scatta" Burrell. With Lil Jon playing hype man, Pit turned Burrell's India-inspired riddim (also used on Nina Sky's "Move Ya Body" and Elephant Man's "Jook Gal") into a crunked up tribute to Latin women's asses.